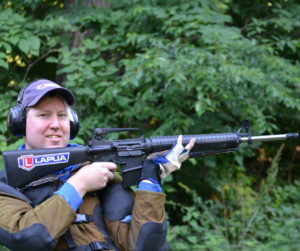 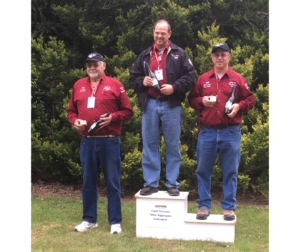 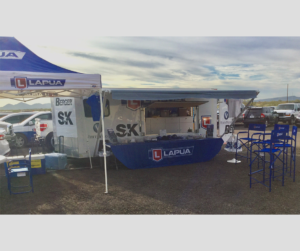 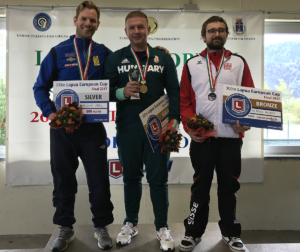 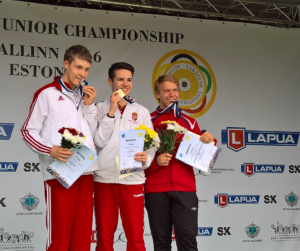 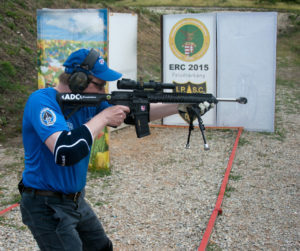 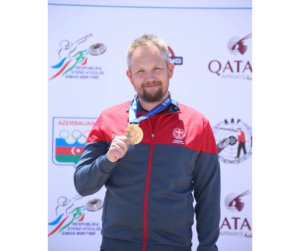 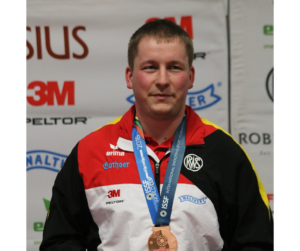 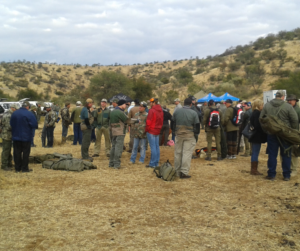 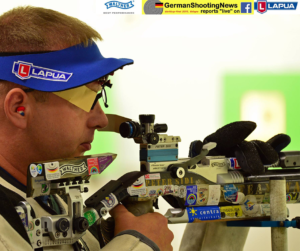 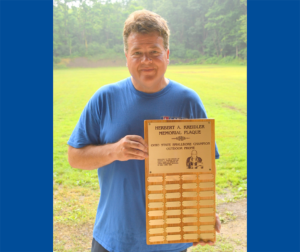 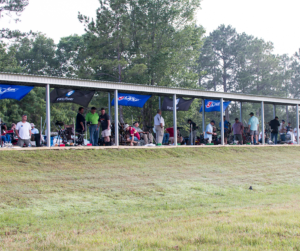 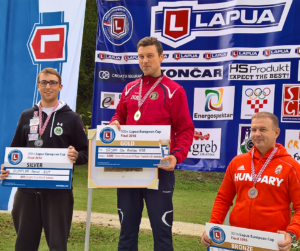 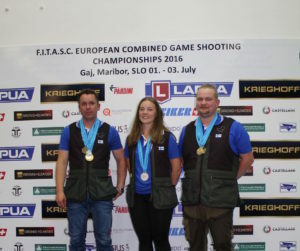 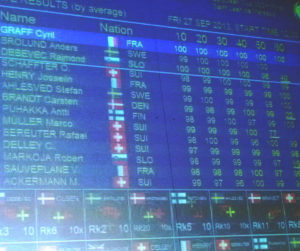 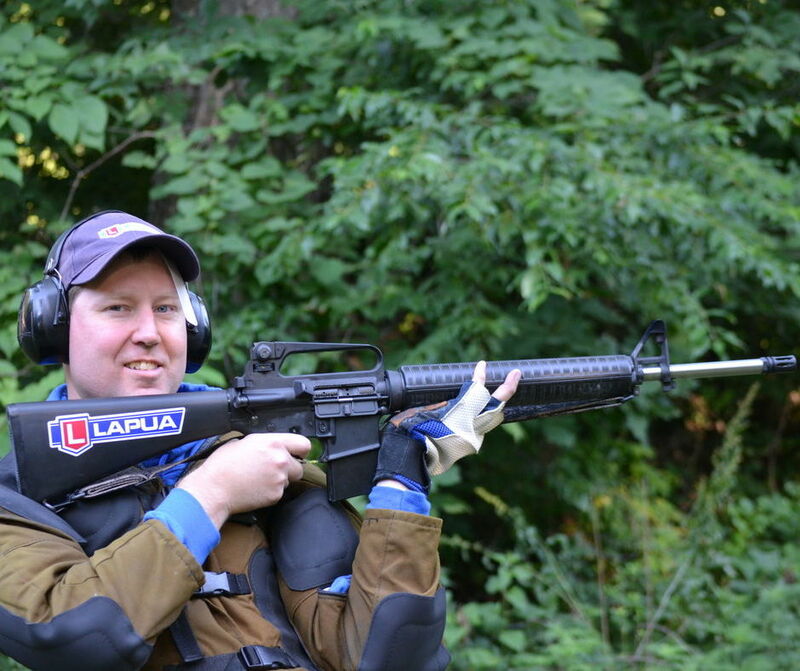 Lapua is proud to congratulate Jeff Lindblom for his stellar performance at the Camp Perry 2015 National Matches. 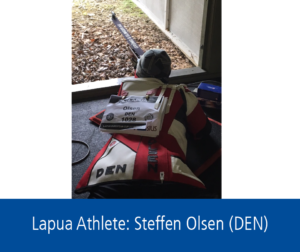 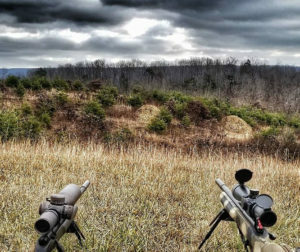 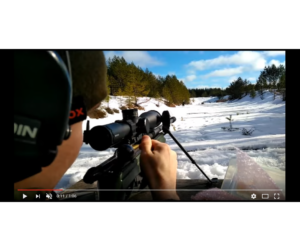 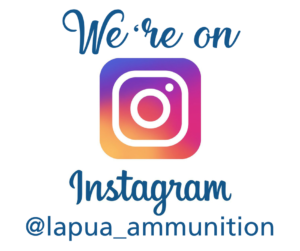 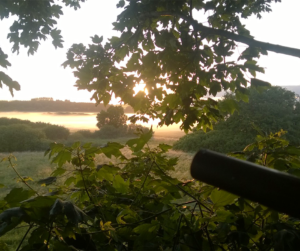 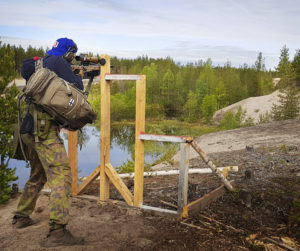 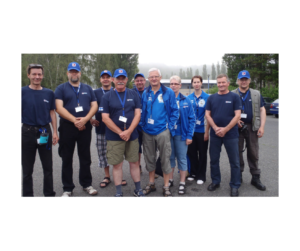 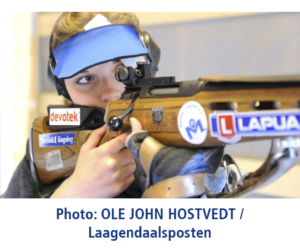 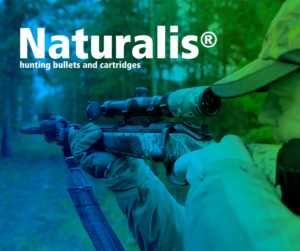 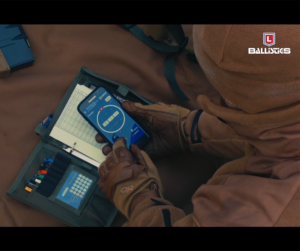 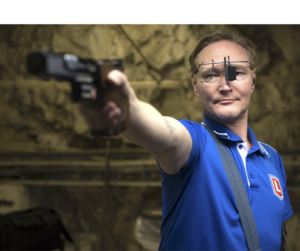 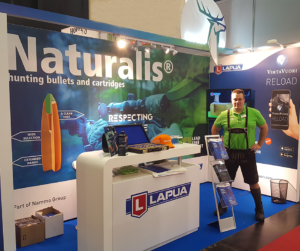 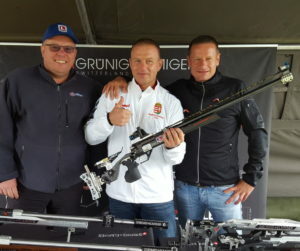 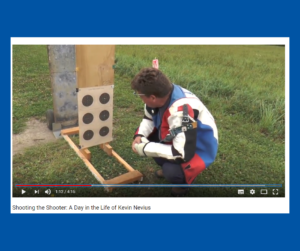 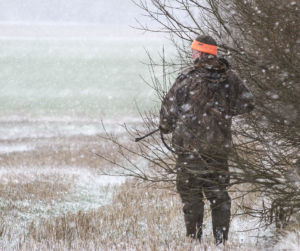 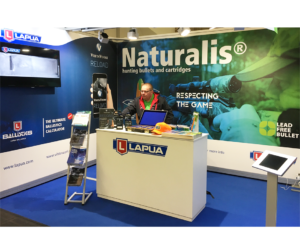 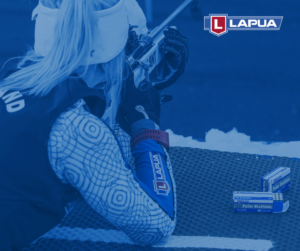 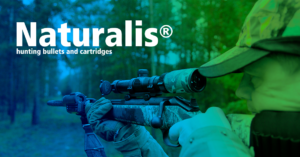 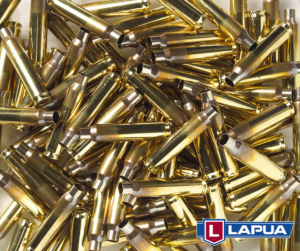 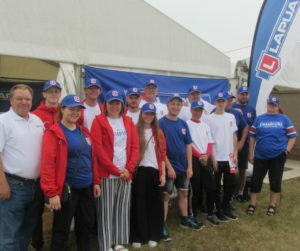 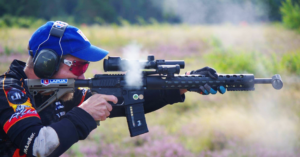 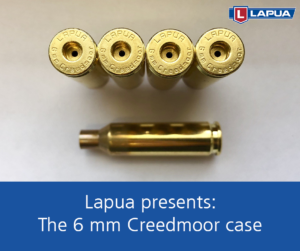 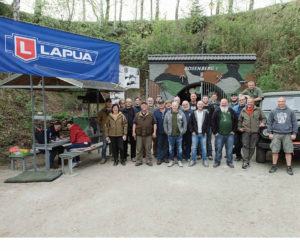 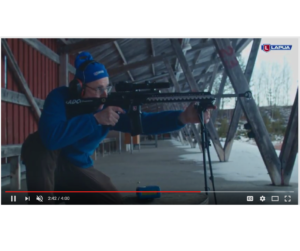 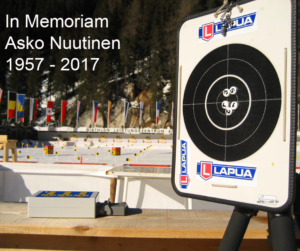 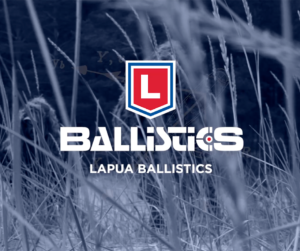 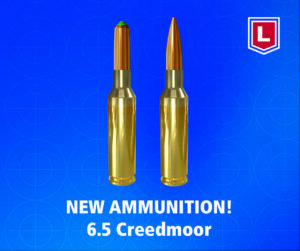 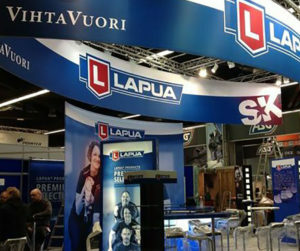 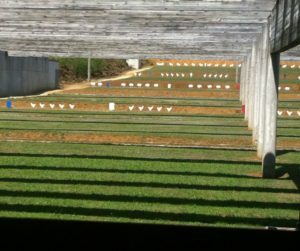 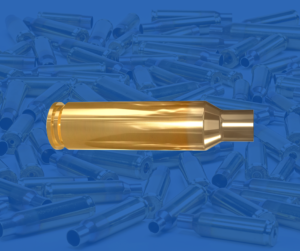 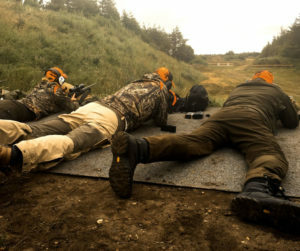 Fighting against wind, weather, and the pressures of competing against the very best rifle shooters in the world, Jeff used Lapua 223 Match cases, 77 grain Scenar bullets on top of VihtaVuori powder. 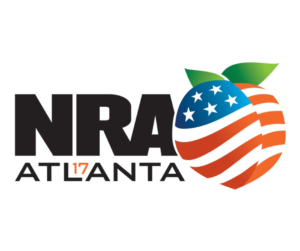 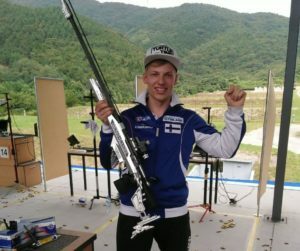 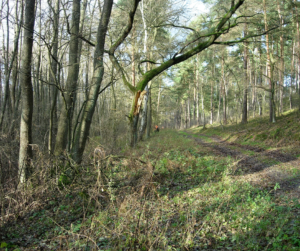 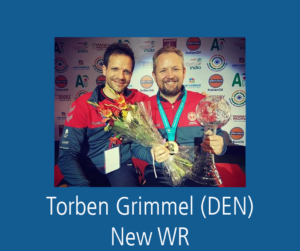 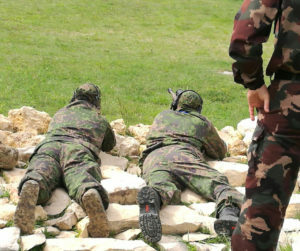 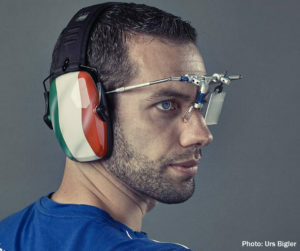 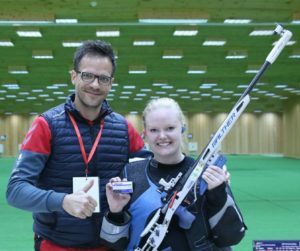 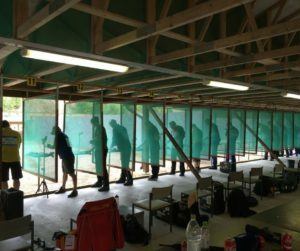 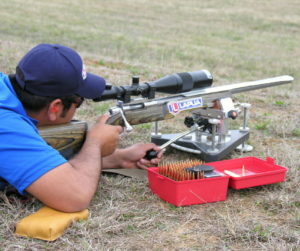 It proved a winning combination to help him achieve a stunning collection of wins during the grueling CMP and NRA Championships. 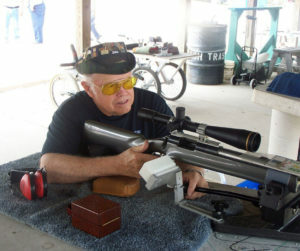 Jeff nailed down an impressive number of titles, including the High Civilian Team in the Hearst Doubles, High Civilian shooter in the NTT, the Nathan Hale Trophy, High Civilian in the President’s Hundred, the Alice Bull Trophy (the aggregate of the NTI and President’s Hundred), the Pietroforte Trophy and High Civilian in the Mountain Man Trophy. 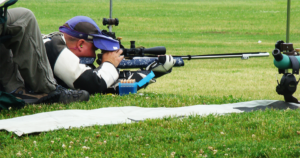 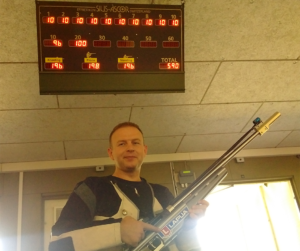 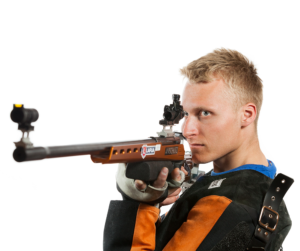 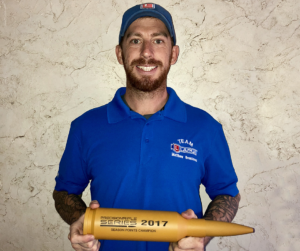 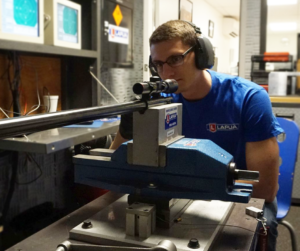 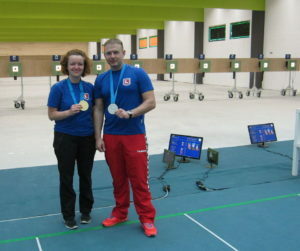 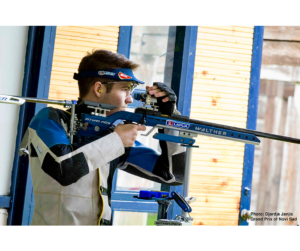 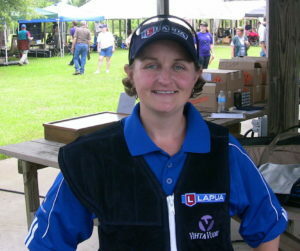 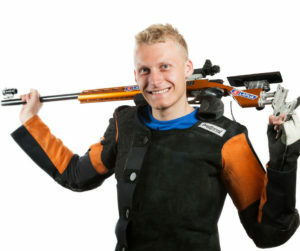 During the NRA Championships, he placed in the Vandenburg Cup, the Clarke Trophy, Marine Gunner D.I. 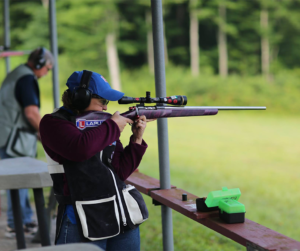 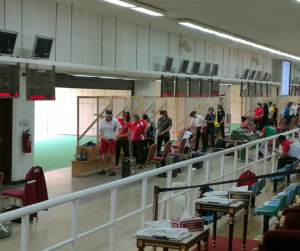 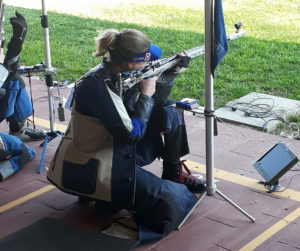 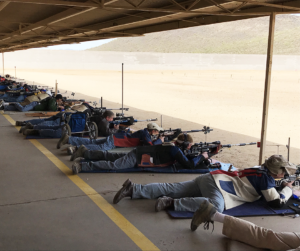 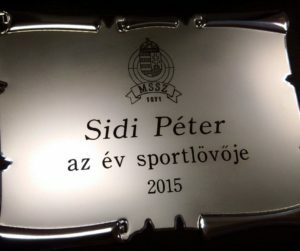 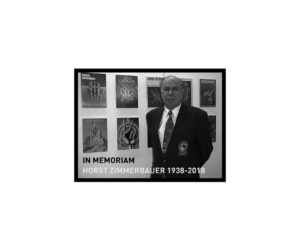 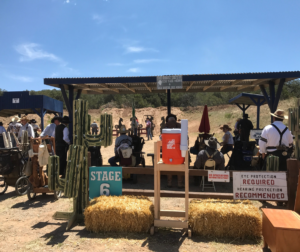 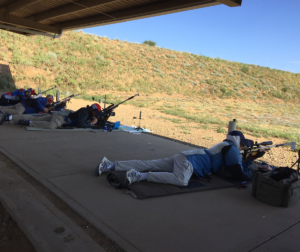 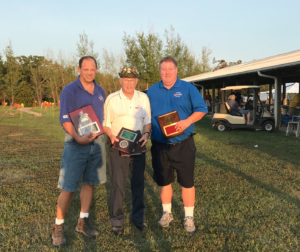 Boyd Memorial Match, the Coast Artillery Trophy, the Navy Cup Match, the Appreciation Cup Match, the Cavalry Cup Match and the Crowell Trophy Match, and earned the title of Civilian Service Rifle Champion. 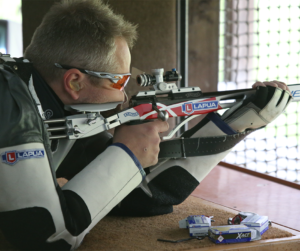 We honor Jeff’s incredible season, and his dedication and determination to succeed in this tough venue. 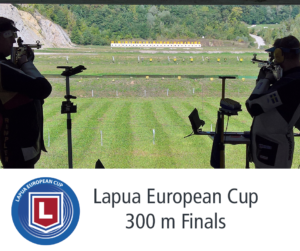 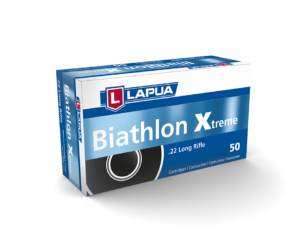 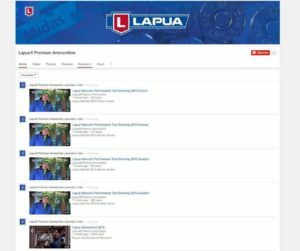 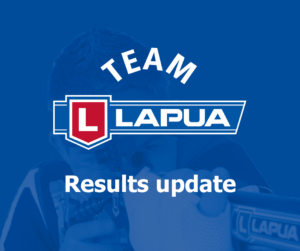 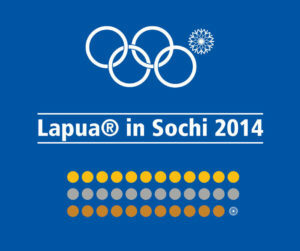 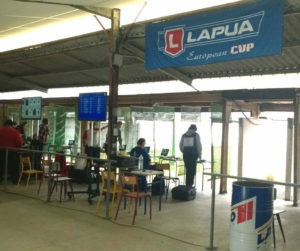 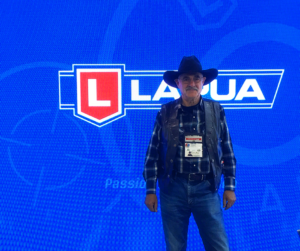 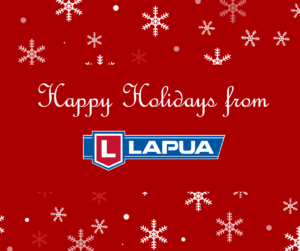 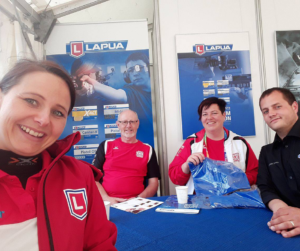 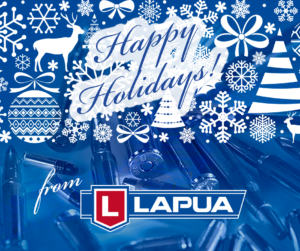 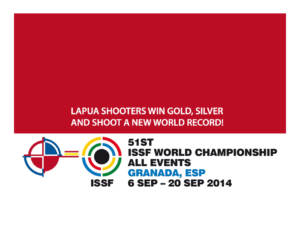 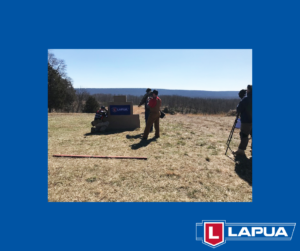 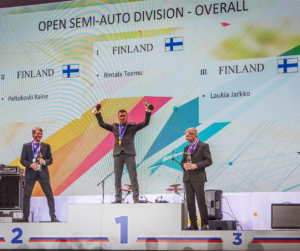 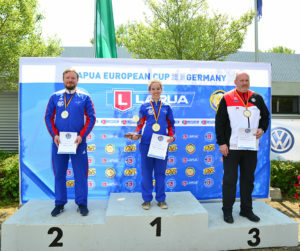 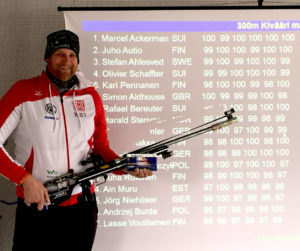 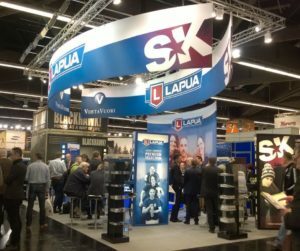 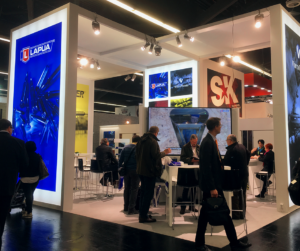 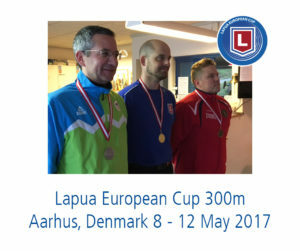 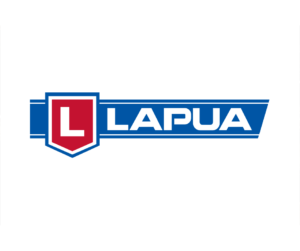 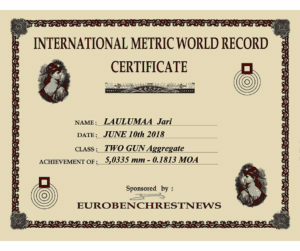 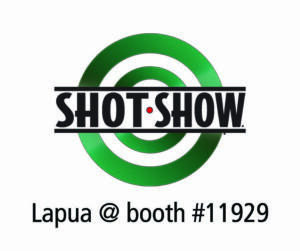 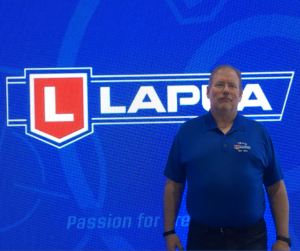 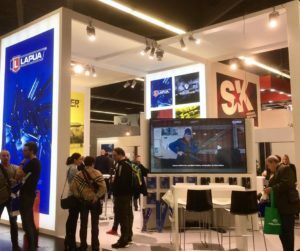 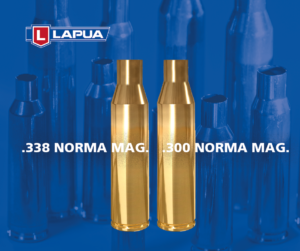 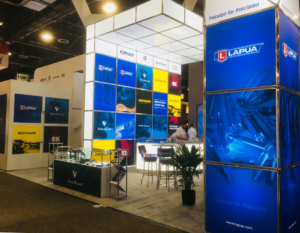 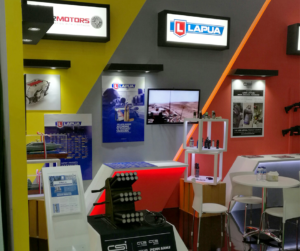 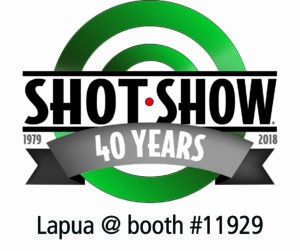 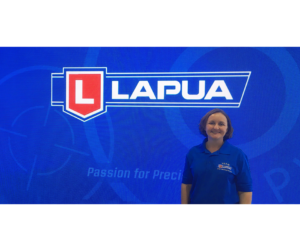 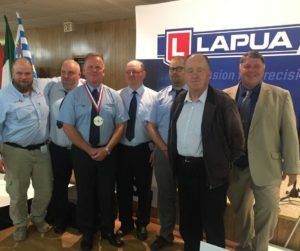 Lapua is very proud to have played a role in that success, and his trust in our ability to provide the very best components to take him to this impressive record!